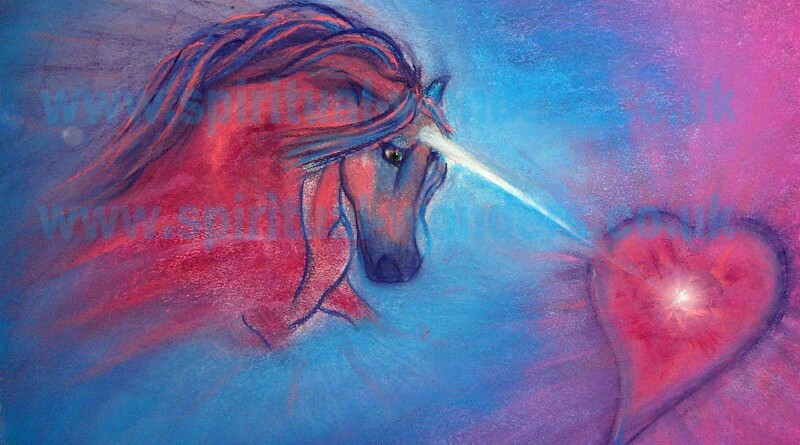 On my picture you see a unicorn in my interpretation, the way I imagine them, as an artist, who works with colour frequencies. The reason why only her horn is White, because her entire being projects the light frequency of love, peace, and calm. Gently pushing you to energetically align with the higher realms, and enables you to act on your life purpose. The gorgeous shades of Blue and Pink are working with your energy being. Pink is a soft, very feminine colour, also soothing. Blue is calming and helps you to express your truth. You can meditate with my painting. 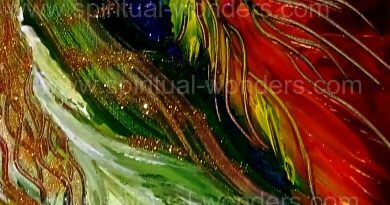 To receive the healing vibrations just place it on your desk or on the wall, where you can see it frequently and when your eyes are drawn to the picture, you start soaking up the healing vibrations of the colours. How to tune into Unicorn Energy? To tune into them it’s enough to think about them. Then it’s possible you will meet them in your dreams or you can start working with them in your meditations even guided visualisations. 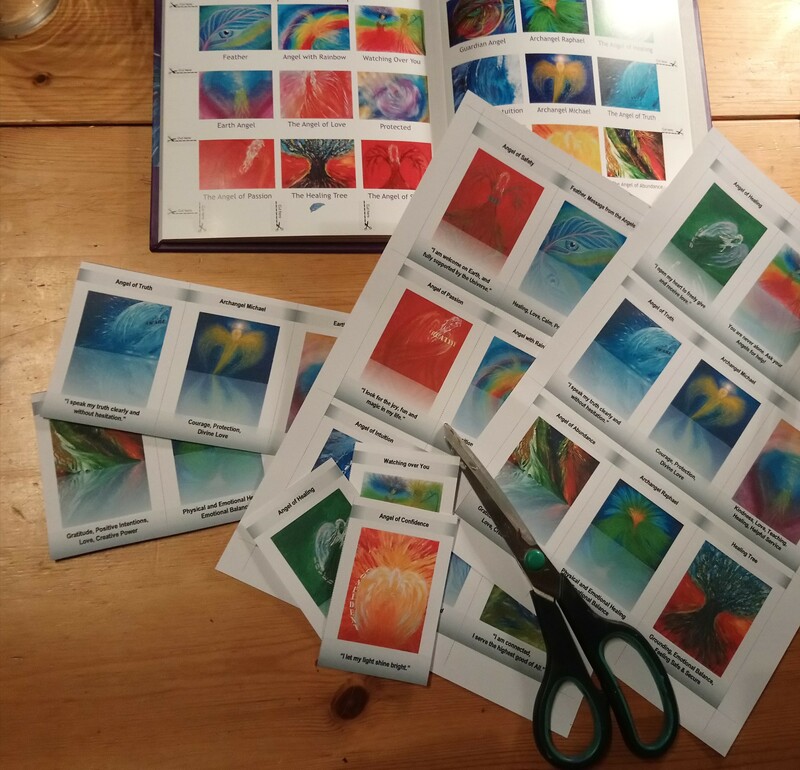 Diana Cooper’s book about ascension is full of gorgeous meditations, guided visualisations and many of them help you to align with these high vibrational light beings. I personally love them. 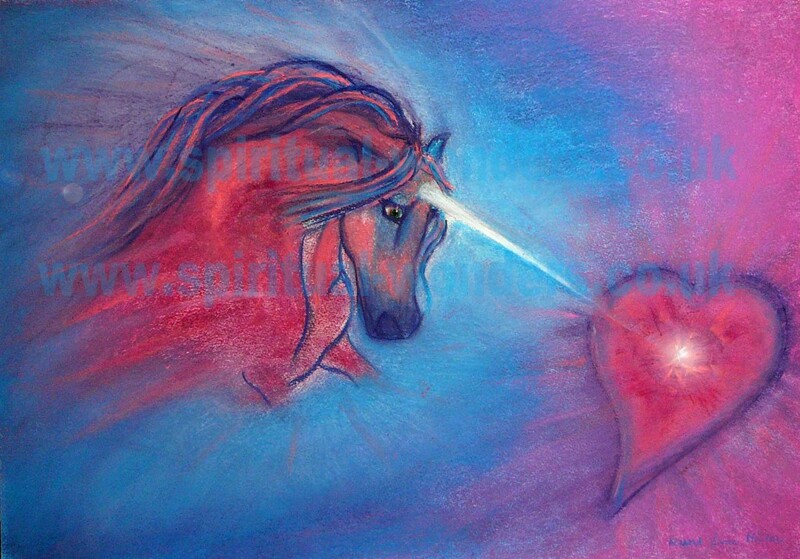 They inspired me to create the above painting, my unicorn. ← Do you want to help people, who lost their loved ones in recent attacks in Paris or suffering all over the world? Here is a powerful tool: Intention.